In Celebration of Bernstein's 100th Birthday! Come celebrate the 100th Birthday of the amazingly talented Leonard Bernstein with us! Josh Walden was the Associate Director/Associate Choreographer for the Tony Nominated Broadway Revival of Ragtime. His credits as a Choreographer include various productions at the Kennedy Center, the Muny, Sacramento Music Circus, Signature Theatre, Bay Street Theatre, Riverside Theatre, Gateway Playhouse, Actors Theatre of Louisville, Des Moines Metro Opera, Theatreworks USA, Broadway Cares/Equity Fights AIDS, Tisch School of the Arts, D.A.R.E., Shenandoah Summer Music Theatre, and Morag Productions for the Seabourn Sun Cruise Ship. Josh’s Director/Choreographer credits include A Chorus Line (Maltz Jupiter Theatre, Merry-Go-Round Playhouse, and Theatre Memphis), Legally Blonde (Merry-Go-Round Playhouse), The Rocky Horror Show (University of Buffalo), and the rock opera Fallen Angel (New York International Fringe Festival), which won Best Musical. 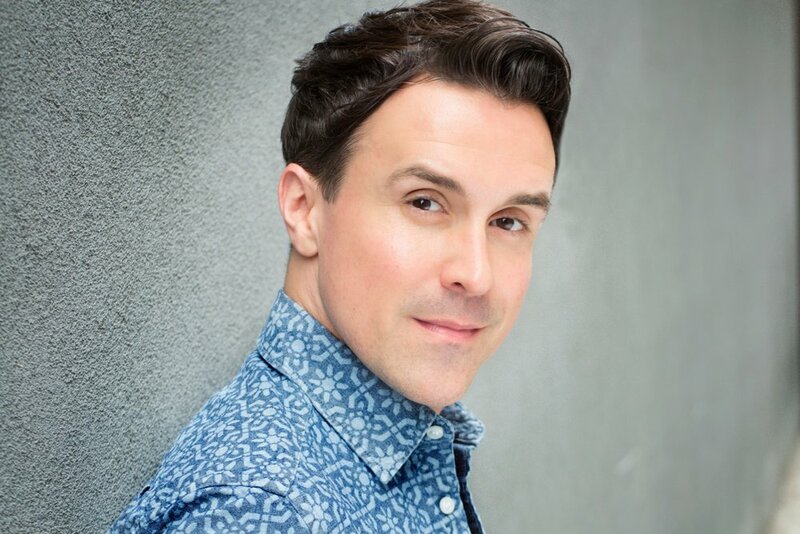 As a performer, Josh has been seen in the Broadway Revivals of 42nd Street, La Cage aux Folles, A Chorus Line, and Ragtime, as well as the Off-Broadway productions of Cagney and The Awesome 80’s Prom. Josh has taught dance at New York University, Molloy College, Dance Project of Washington Heights, the Eglevsky Ballet, as well as privately. His dance company, Josh Walden Dance Theatre, received an honorable mention for Direction and Choreography at the New York Musical Theatre Festival for its production of All Is Love. His film company, Walza Productions, had its first short film, I Love You, Anna, accepted into the New York City Independent Film Festival and the Big Apple Film Festival and is preparing for the release of its first Full Length, Discovering Henry. Josh graduated from New York University’s Tisch School of the Arts with a BFA in Drama.